Mon - Fri 7.30 - 18.00Closed Weekends Out Of HoursEmergencies Ring Free Call No. A reputable & safe contactractor since 2001. 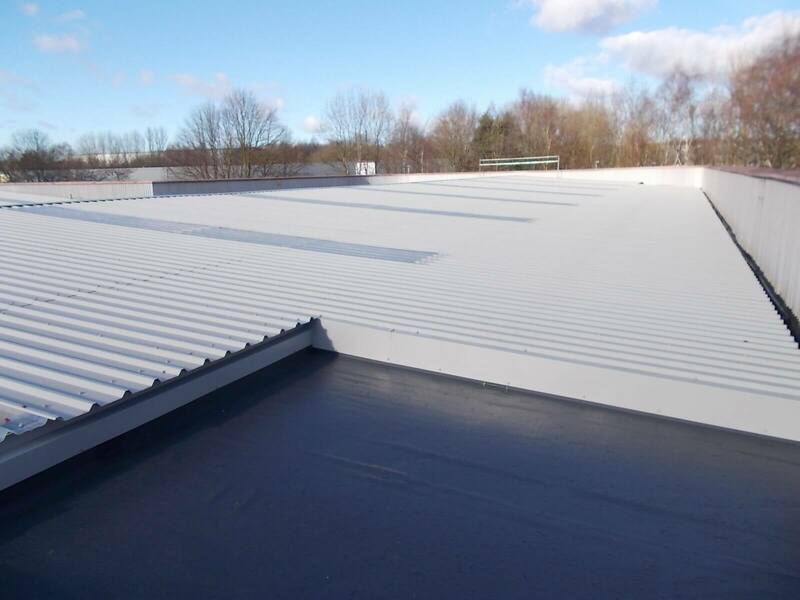 Clad-It install a range of market leading felt roofing systems, single ply systems and liquid roof coatings. 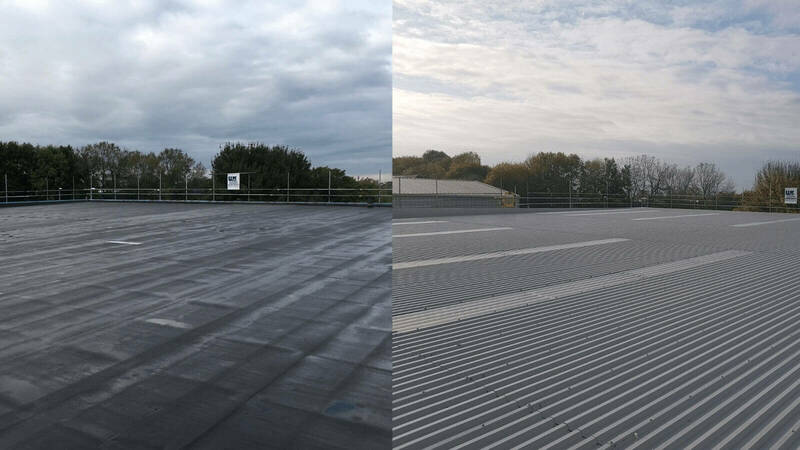 Clad-It have been installing pitched and flat roofing systems since 2001. Take a look at all of our most recent works by visiting the case study section. 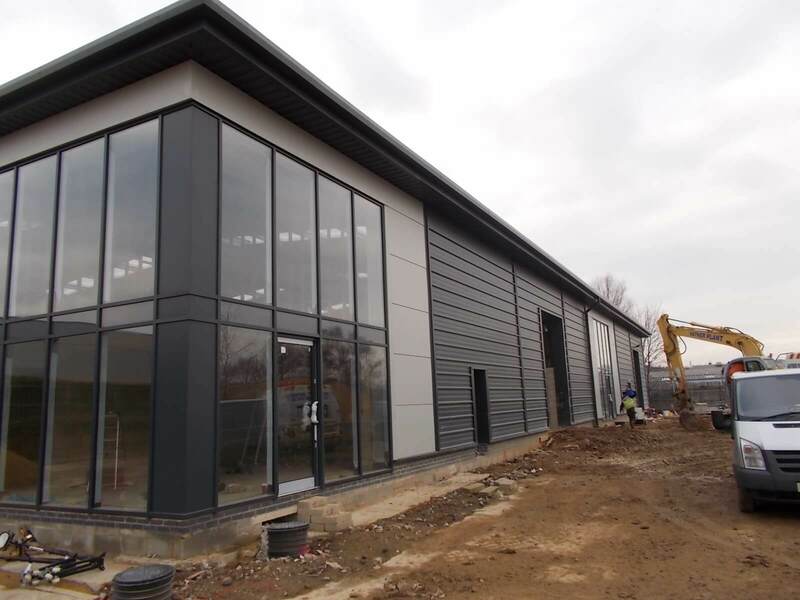 Clad-It complete both New build and Refurbishment projects. 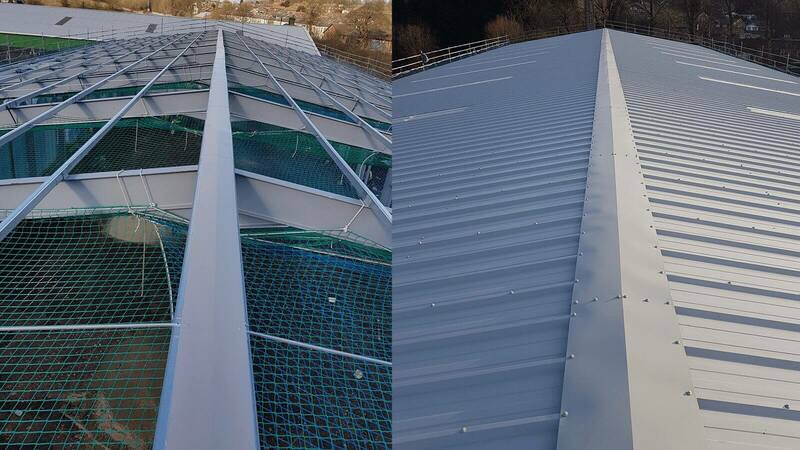 Clad-It have the capabilities to execute both large and small roofing projects. 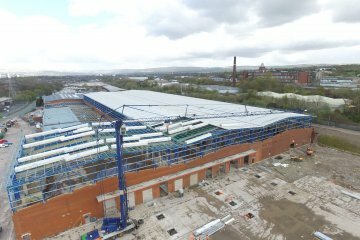 Market leading waterproofing systems installed to the highest industry standards by cladding contractors north west and all regions throughout the UK. 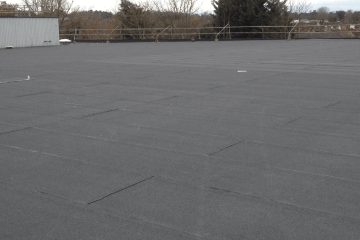 Our large range of quality roofing system materials and products are sourced from leading industry manufacturers, and supplied with long-term guarantees. 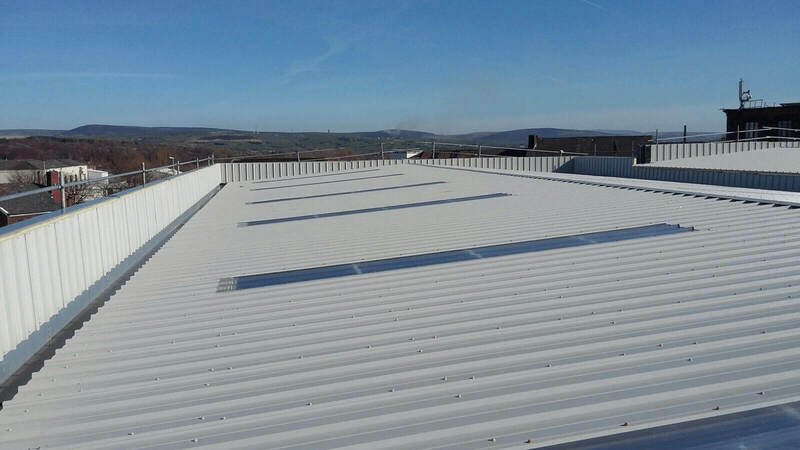 For nearly two decades, our in-house team of specialist roofing designers and installation experts at CLAD-IT have continuously served a wide and diverse client-base of commercial, industrial, retail and public sector organisations. Today, we strive to maintain our reputation for providing ‘best practice’ roofing solutions, by always seeking to advise and implement the latest in advanced roof system technologies. 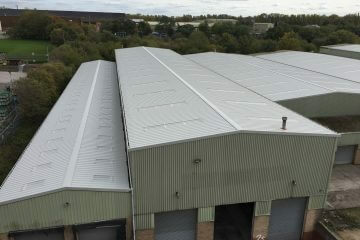 From an initial independent roofing survey to project completion, our partnering approach ensures that we always provide the highest industry levels of workmanship, technical support and customer service demanded from a professional roofing and cladding contractor. Strict adherence to an integrated project coordination system ensures that our surveyors, draughtsman, estimators and procurement specialists will deliver your roofing project on time and on budget. 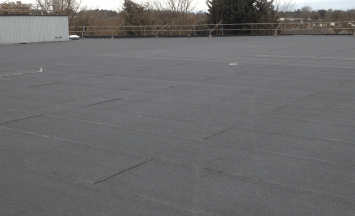 Our commitment to workmanship and project management excellence means that we strictly abide to BSI standards, essential reference for designers, manufacturers and installers of roofing products. BSI provides recommendations for the design, materials, application, installation and performance of materials and associated fittings and accessories. The Standards also cover rain and wind resistance, durability, drainage, thermal insulation, sound insulation, control of condensation, structural support, fire precautions, maintenance and repair. Under the law, when a property is re-roofed by more than 50 per cent or a new build completed, the owner must apply and pay a fee set by the local authority building control ( LABC) to carry out a rigorous assessment of the workmanship standard. If LABC are satisfied that statutory requirements of the Building Regulations have been complied with, a formal certificate will be issued, which must be produced when a property is to be sold. Frequent changes of weather or sometimes, extreme weather conditions can impact the integrity of existing roof coverings. CLAD-IT can provide a range of roof maintenance packages and professional service level agreements to help preserve a roof’s performance. 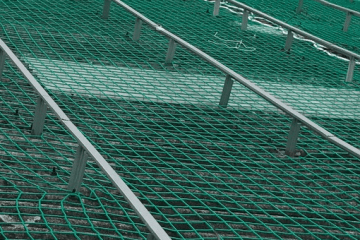 Regular inspections and maintenance are a cost-effective method to help prolong the lifespan of a roof covering. CLAD-IT are accredited by the NFRC (National Federation of Roofing Contractors) who regularly assess the workmanship quality of its members under the “Competent Roofer” certification scheme. This means that we are able to “self certify” our work and our clients are not unnecessarily delayed by awaiting inspections. CLAD-IT provided a professional service from start to finish. Their quotation was highly competitive and their workmanship of a very high standard. All health and safety procedures were carried out to the letter. They went about their work efficiently, without causing any disruption to our normal working conditions. 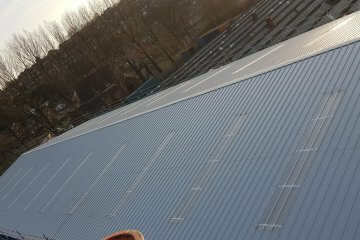 Abbey’s existing roof was in an extremely poor condition, access to the roof was exceptionally challenging, with only a narrow passageway between our building and a steep river embankment; this didn’t perturb the guys from CLAD-IT; they carried out their work diligently and conscientiously. All debris was removed in a responsible and safe manner, leaving our site pristine. Not only would I continue to call on CLAD-IT for their services in the future, I would have no hesitation in recommending them to any other company. 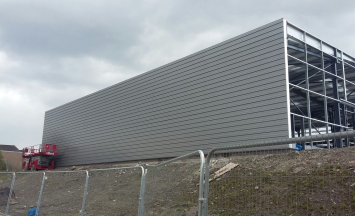 I have used Clad-It on many occasions in the past on various types of project and have found them to be very conscientious and thorough in their work with excellent attention to detail. I would happily recommend them as a trustworthy and sensibly priced cladding/roofing company. A rare breed in todays market place. 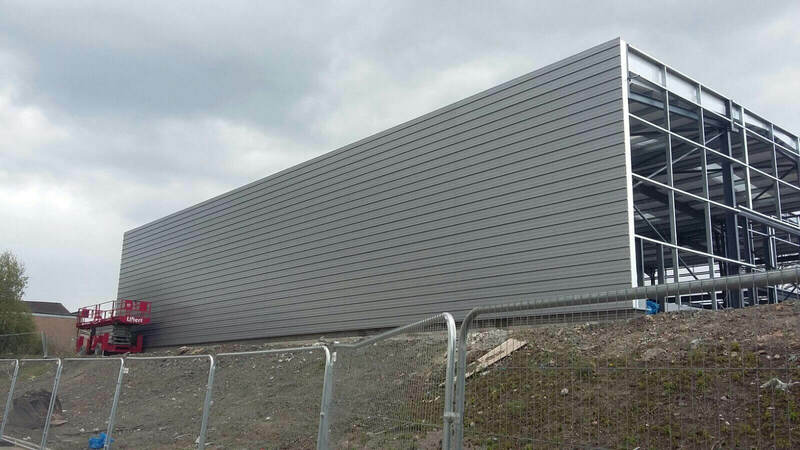 I have recommended Clad-It Ltd to another company who has viewed the work they have done for one of our clients. I would not hesitate to recommend them in the future, we are very pleased with the work and the state the site was left in on completion.